In today’s fast paced world time is money, and as a result most of us can’t afford to get sick and take time off work. Ideally we should be able to manage our stress, get enough sleep and eat nutritious meals. But unfortunately most people get overwhelmed with the demands of a busy modern lifestyle. With corporate stresses, and often poor nutrition, can organic juices provide a convenient way to boost one’s immune system and keep healthy? A quality organic juice contains a powerhouse of valuable nutrients. 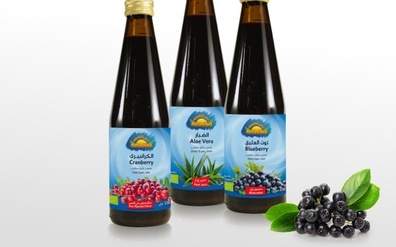 In the form of a juice these nutrients can be quickly and easily absorbed into the bloodstream. Plants contain many essential minerals that can help build healthy cells and boost the immune system to help fight off disease. Carefully selected ingredients, processed in a way that preserves the ingredients can deliver a juice that is as tasty as it is healthy. Apples are a primary ingredient in many juices, not only because of their great taste but also because of the valuable nutrients that they contain. Active ingredients in apples can help prevent oxidation and help repair cell damage. Apples have also been linked to a multitude of other health benefits which include: protecting against neuro-degenerative diseases such as Alzheimers and Parkinsons disease, as well as aiding in digestive health and cardiovascular health. Carrots are rich in beta carotene and other carotenoids – nutrients that have strong antioxidant properties and promote good health. Recent studies have also found that carrots have a significant role to play in improving cardiovascular health. 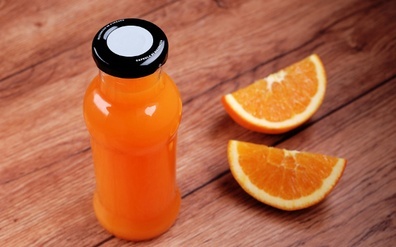 Carrots also add a sweetness to juice and a rich orange colour. Beetroot with it’s rich dark red colour contains powerful phenolic and antioxidant properties. 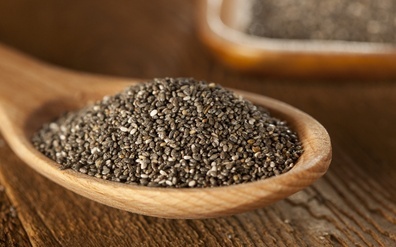 It is also an excellent source of iron and folic acid and helps the body to absorb calcium. Beetroot has been linked to helping reduce blood pressure and risk of cardiovascular disease. It can also help regulate blood sugar, lower cholesterol and reduce the risk of osteoporosis. Celery has a strong, refreshing taste and is loaded with vitamins and minerals. These include vitamin A, B6, B1, B2 and C, as well as calcium, magnesium, iron, potassium and other minerals. The nutrients in celery can aid digestive health and have also shown to help prevent cardiovascular disease. Pomegranate is yet another fruit with powerful antioxidant properties, as indicated by the rich red colour of the seeds. Pomegranates are linked to helping improve heart health as well as aiding in digestion and stimulating the immune system. Artichoke is not a vegetable you would normally associate with juice, yet it has proven to be very effective in aiding digestion by stimulating the production of bile which is a key element to healthy digestion. Aloe vera is an ingredient that has powerful immune boosting properties. The polysaccharides in aloe vera help stimulate the production of white blood cells which help fight off infection and disease. 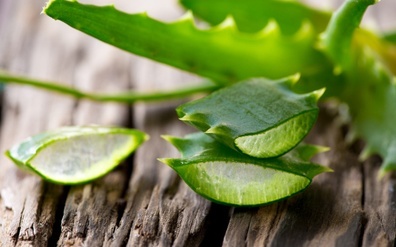 Other components in aloe vera also help fight inflammation in the body. These ingredients and others can be found in Natureland juices. The juices are made from organic ingredients, cold pressed and flash pasteurised to retain the maximum amount of nutrients. The organic ingredients in Natureland juices can help boost your immune system, helping you to live a healthier lifestyle. 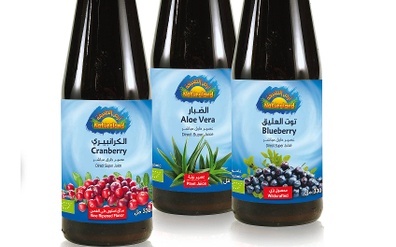 Most commercial juices are produced from fruits that are laden with harmful chemical pesticides. These chemicals cannot simply be washed off, they are inside the fruits. The only way to avoid these chemicals is to select juice produced from organic fruit. 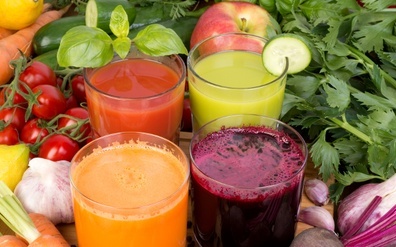 Choose a better quality juice for better health. Choose organic!